Deciding how to make a scrapbook is one of the most important decisions a new scrapbooker needs to make. There are so many delicious possibilities! Making a photo album about part of your life can impact not only you, but all who love you. Photo albums are a wonderful way to share your history with those you love. "Scrapbooking is life...the rest is details". But how do you get started, especially when you are making your first memory album? Scroll down for some handy tips and hints to consider. What size should my album be? Do I need to be able to add more pages later? Should it be a large 12" x 12" album for my book shelf or coffee table, or do I want to carry it around in my handbag so it should be a smaller size? How many pages do I want to include? Do I have a big enough album to fit all the pages into? Can I add more pages if I want to later? Can I change the order of the pages if I want to? Should my scrapbook have a theme? Is my album going to include mostly photos, or do I want to include stories and/or memorabilia? Do I need to plan to make some pockets for some of my items? This may mean I need a bigger set of book binding rings or a wider spine for my album. How long does my album need to last? Should I make it from archival materials? Am I going to mail this item somewhere after I complete it? Is it going to be too heavy or large to mail easily, or just right? Should I make a copy of my album in case the original gets lost in the mail? What about the costs involved in the materials? Do I need to think of cheaper alternatives for some of my embellishments (maybe recycle some items I have around the home already) and perhaps make my own paper flowers? Can I make some of my own embellishments? Do I have lots of time to scrap? Should I choose traditional scrapbooking or something like a smash journal or a Project Life album so I can get things done quickly? You may have other questions to ask before you start making your scrapbook. 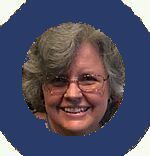 The answers to these questions will help to determine your scrapbook size and type. Do you have lots of envelopes on hand? 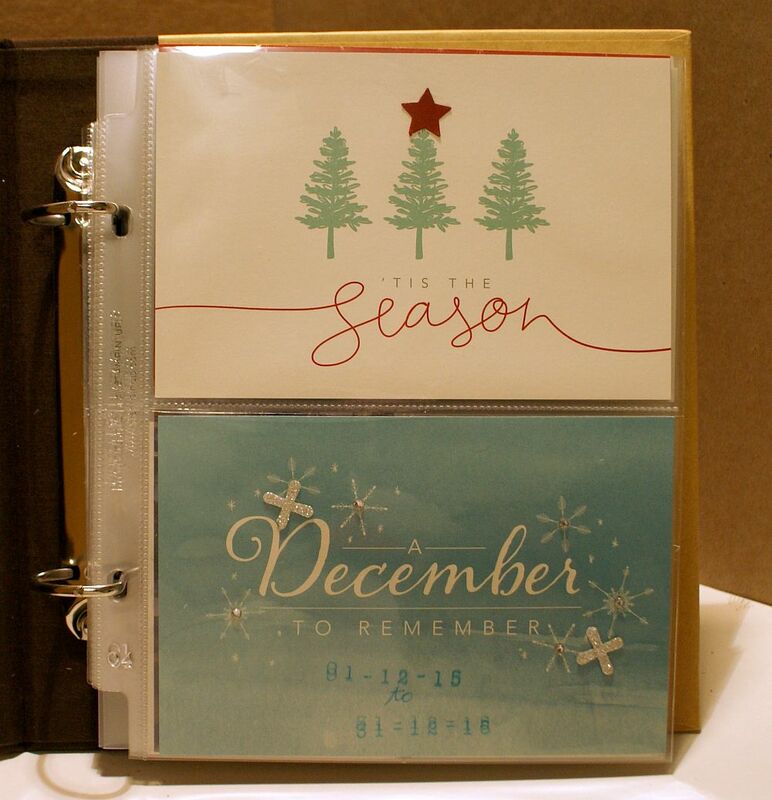 Why not make a cute little Accordion Envelope Album with them? Do you have lots of mini photos you would like to have in a special album? Make an Explosion Box and you can add 24 photos to the pages and even to the outside of the box, and add some memorabilia to the inside of the box itself. It's a great way to know how to make a scrapbook. I made a December Daily album for Christmas and really enjoyed how it came together so quickly and easily. 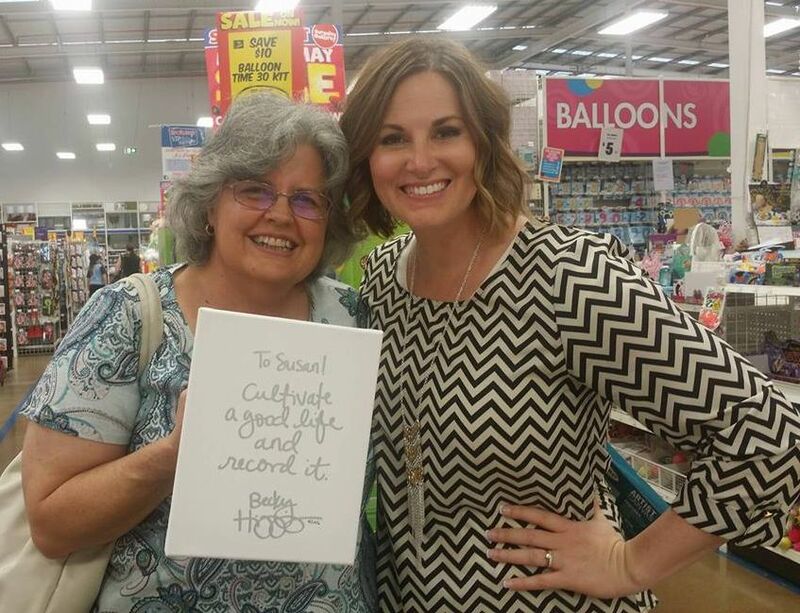 And I got to meet THE Becky Higgins when she came to give a class at a store near me too! She even wrote out her favourite quote for me on a blank canvas. 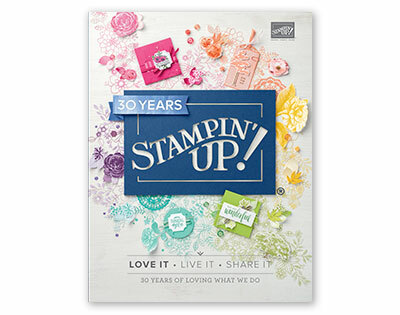 Remember, Becky designs kits and supplies for Stampin' Up! and you can see the latest ones by clicking on the catalogue in the right hand navigation bar, then order them from my Stampin' Up! shop anytime. Romantic Chipboard Albums are great to give to your sweetie on Valentine's Day. Make a Waterfall Folio Album. I made mine by following the instructions on My Sister's Scrapper blog. I used the Affectionately Yours Specialty Designer Series Paper from Stampin' Up! in this one, and it could still be available from my SusanSalutation store if you care to search for it (item number 141632). I am going to add photos of my quilts to this one. A friend made one for all the cats she has ever owned. It would be a great album to display images from a trip, or of your grandchildren or children. 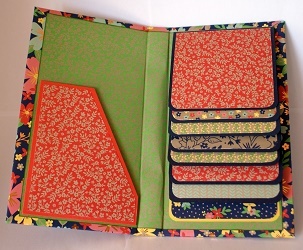 The flaps open up and allow you to post photos or add journaling on the other side of them as well as on the fronts. 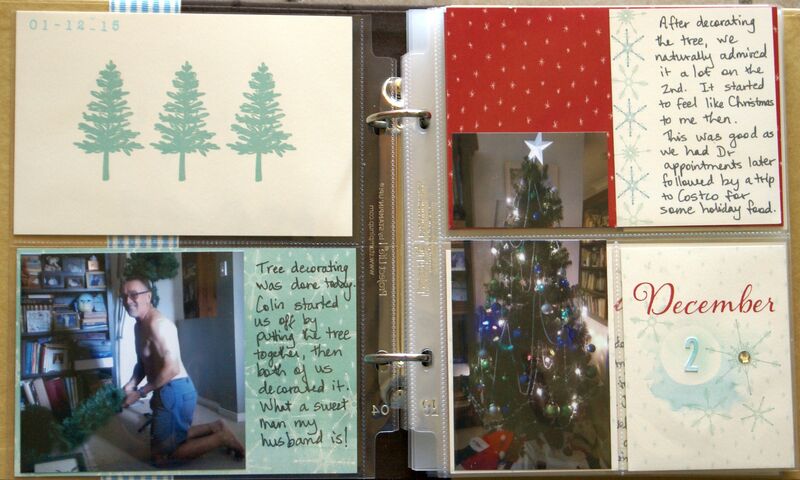 For a few more ideas on how to make a scrapbook, visit my Pintrest board. I need to add a few more items to it!